Apollo Twin MkII offers greatly improved monitor functionality versus the original Apollo Twin — with Mute, DIM, Mono, and ALT speaker switching. It also includes monitor remote controls and a built-in talkback mic for easy. communication with talent and/or recording slate cues. 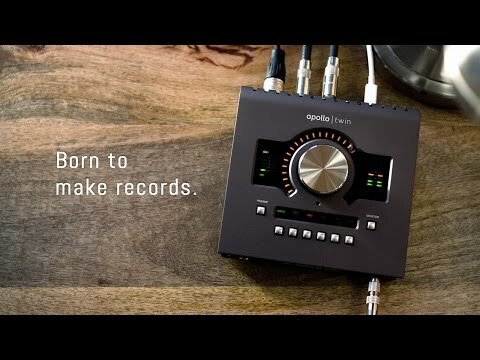 These features, combined with Apollo Twin MkII’s scalability, make it the new standard for professional desktop recording.